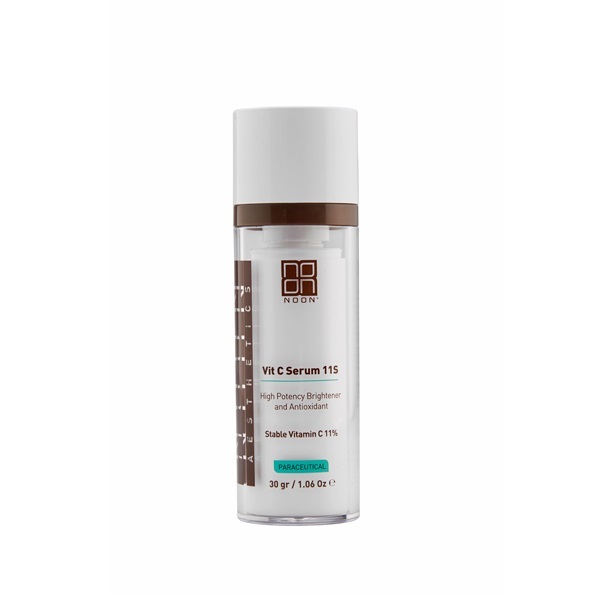 Vit C Serum 11S contains a high concentration of Stable Vitamin C derivatives. 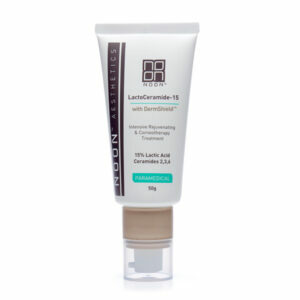 This innovative anti-aging formula provides deep skin layer permeability. 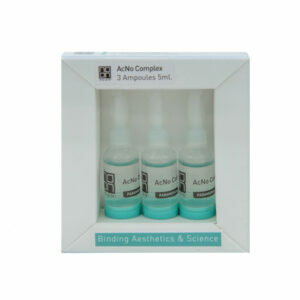 The concentration of 11% Vitamin C (stable derivatives) is used as a powerful brightening component which absorbs free radicals from all skin layers. 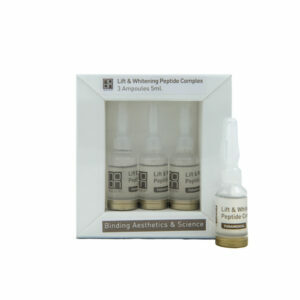 Vit C Serum 11S improves the production and amount of collagen fibers. Apply a thin layer onto the face, eye and neck area up to twice a day, or as instructed by a skincare specialist.